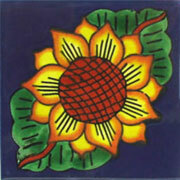 The mexican talavera tiles flowers design are a exclusive collection of some the most beautiful mexican flowers, reflected in the designs of these mexican tiles. 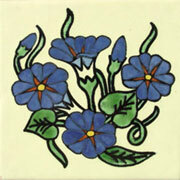 Decorate your house with these mexican talavera tiles will give a unique touch of elegance and colorful, these mexican talavera tiles flowers designs are made with talavera technique so you can have in each tile a piece of mexican art. 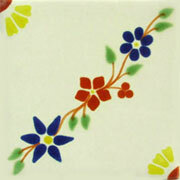 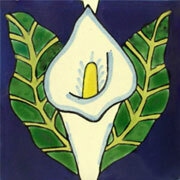 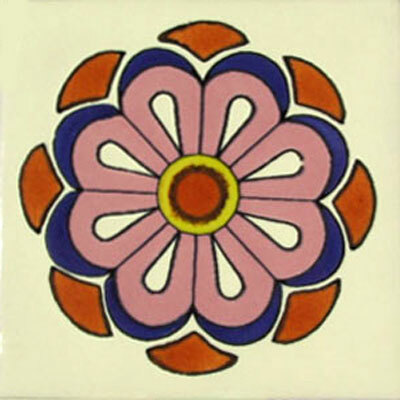 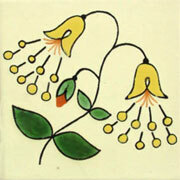 buy on line in MEXICAN TILES FOR SALE and make anywhere unique and it look colorful and stylish.